Live recorded set mixed on Pioneer DJM2000NXS & CDJ2000NXS2's. 1: Artificials - Human Emotions. 3: Dickster - Cosmic Swing. 4: Liquid Soul - Out of the Blue. 5: Djantrix - Secret Story. 6: Neutrino & Cimi - Infinite Beings. 7: Elegy - Robotic Invasion. 8: Neutrino - Sound Colours & Tempo. 10: One Function - Born Again. 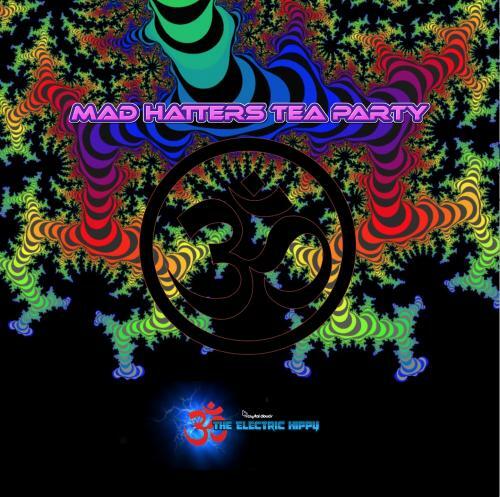 Live recorded Set by The Electric Hippy. Rick Bergmann (Cyberg), Anna Yarari Sumpero, Steve Spared, Ghola Hayt and Dargoa like this. What is the different between Psyrotica and The Electric Hippy?